Jim Moline, President of Moline Builders, has been building quality Custom Homes and Villas in Northwest Ohio and Southeast Michigan since 1987. Drawing from his background as a carpenter and framing contractor he brings quality workmanship, creativity and unique designs to his customers. Jim personally manages each construction and remodeling project and his personal touch, quality standards and friendship come with each project. A commitment to excellence and fair pricing have been key components to the success of Moline Builder’s, resulting in Jim’s customers agreeing that building a home is a positive experience. Jim grew up in Sylvania, Ohio and currently resides in Toledo, Ohio with his wife Lee Ann. Jim and Lee Ann have three wonderful children. Jim is a devoted family man who is dedicated to helping families make their home building dreams a reality. In his spare time Jim is active in church activities, enjoys family activities, golf and is an avid Mustang fan. 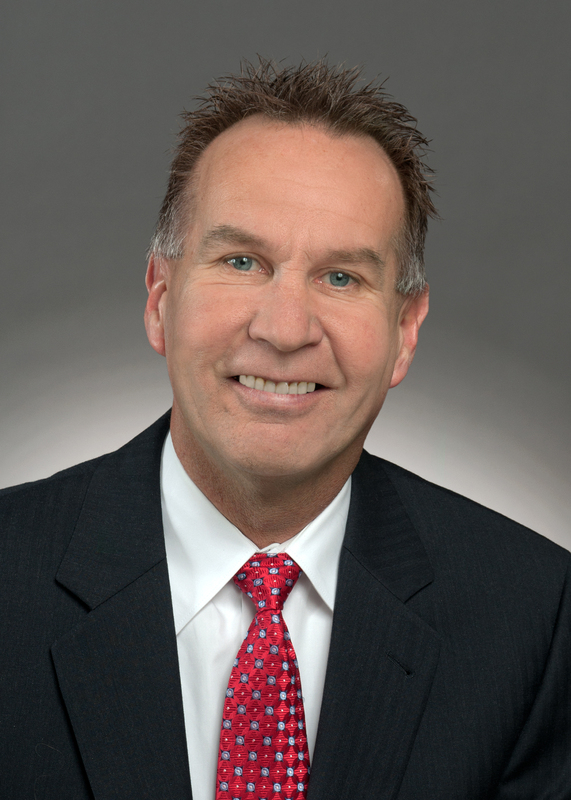 Jim is a past President of the Greater Toledo Home Builders Association and is currently a Board Member of the HBA. Some of the areas you'll find Moline Built Energy Star custom homes and developments are: Lucas, Wood, Fulton and Ottawa Counties and Toledo area communities like: Toledo, Bowling Green, Sylvania, Springfield Township, Rossford, Maumee, Monclova Township, Oregon, Perrysburg, Waterville and Whitehouse. Plus, southeast Michigan. Moline Builders has been a local industry leader in Energy Star innovation since 2002 and continues to do so by adapting the most effective energy saving technologies for lighting, foundations, insulation and etc. At the start of 2019 Moline Builders is the only "Certified" Energy Star Builder in the area. Breckenridge, a 30 Villa development, clearly set a new standard for design refinement and Villa exteriors. The appeal and success of Breckenridge was carried to Jim's Deer Valley Villas development. Located in Monclova Township and just minutes from downtown Maumee, Deer Valley Villas was named "Development of the Year" in 2004 and offered 108 premier Villa home sites in a peaceful and convenient setting surrounded by over 2500 pine trees, 5 ponds and ravines. Moline Builders Brooklynn Park Villas development addressed the needs of the 55+ community by providing quality affordable housing that is a very cost effective alternative to renting. At approximately $130,000.00, including lot and the amenities of larger homes, it’s no surprise that Brooklynn Park was named “Community of the Year” in 2012. Kings Acres, a 23 home site development, currently offers single family ranch homes ranging from about 1,600 to 2,100 square feet. Choose from 4 floor plans and multiple exterior looks. Coder Cove offers 10 large single family home lots ranging from 1 to 3+ acres. This tranquil setting in Monclova Township provides the serenity of a rural area and is only minutes from downtown Maumee. Out buildings are possible at Coder Cove. Williams Way follows in the footstep of award winning Deer Valley Villas and opened in the fall of 2018. As a resident of Williams Way you will own your lot and structure and belong to a home owners association that provides lawn care and snow removal services (fee assessed). Whether it's one of our developments or you own lot … be sure to investigate the quality and advantages of Moline Builders before selecting your builder.